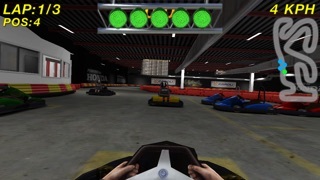 Go Karting offers a very realistic and addictive go-kart experience, with life-like kart handling on fun and challenging tracks. 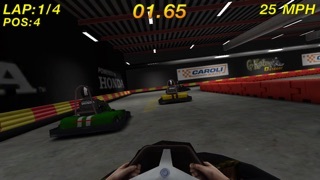 You will race on various track layouts that are taken from a real life indoor go-kart track. Don't Wait - Go Karting! - Race on 8 tracks all meticulously modelled after a real life location. - Compete against 3 opponents of varying skill level and unlock in-game rewards. - Choose between 27 different paint jobs on your kart when they become available as you progress through the game. - Choose between two different engine sizes, the easier 200cc or the faster 270cc. 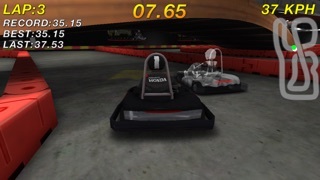 - Hone your lap-times in Time Trail Mode and fight for the ranks on the leader boards available through Game Center. - Unlock the available achievements as you progress through the game. 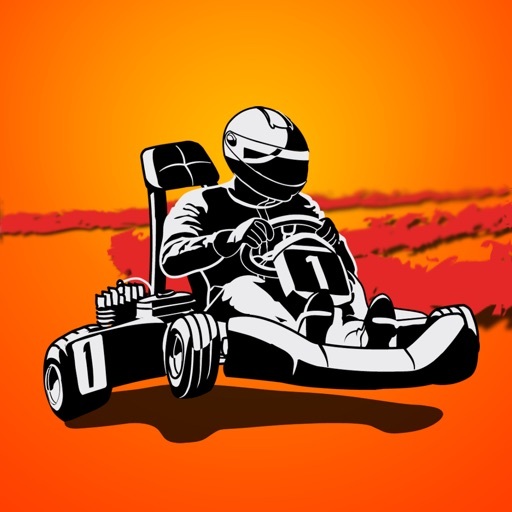 - Beat your own best lap times racing against yourself in Ghost Mode. - Choose between 4 different control setups. 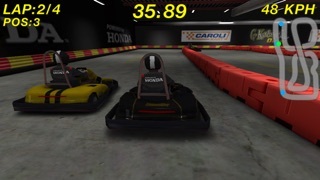 With the Go Karting game, Funmiller brings you an amazing go kart driving experience. Kart handling, track design and the lap time results are all closely based on a real life track in Sweden. This makes for an unusually enjoyable racing challenge with an accurate sensation of speed and thrill. 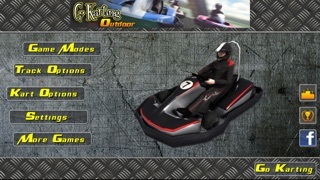 Follow us on http://www.facebook.com/gokartingthegame for news and updates. Besides the new features we have also made some graphical improvements and fixed some bugs. iPhone 5 resolution is now supported. Because of the new tracks and features your progress and lap times will be reset when you install this update. However your achievements and lap times on Game Center will remain.